Zunior have put up their annual Christmas album up for sale. 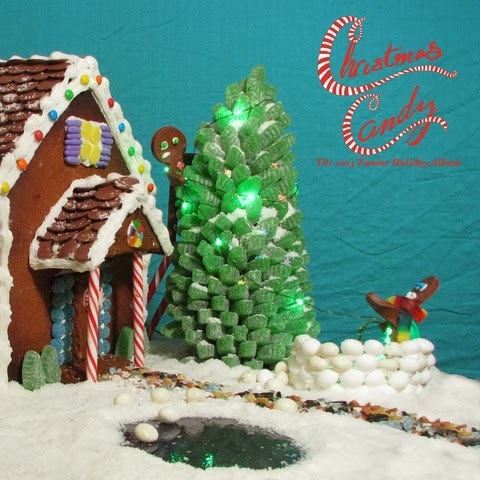 This year's edition, Christmas Candy, is comprised of original songs by artists such as Dog Is Blue, The Burning Hell, and Ben Gunning. As always, proceeds go to support the Daily Bread Food Bank.